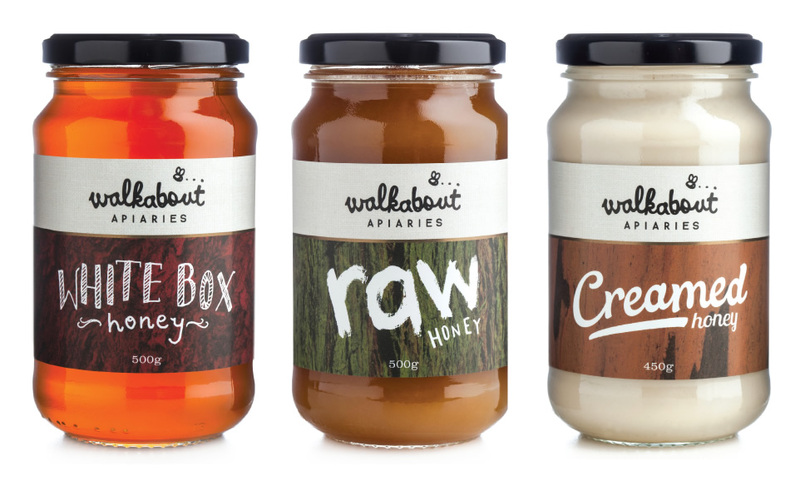 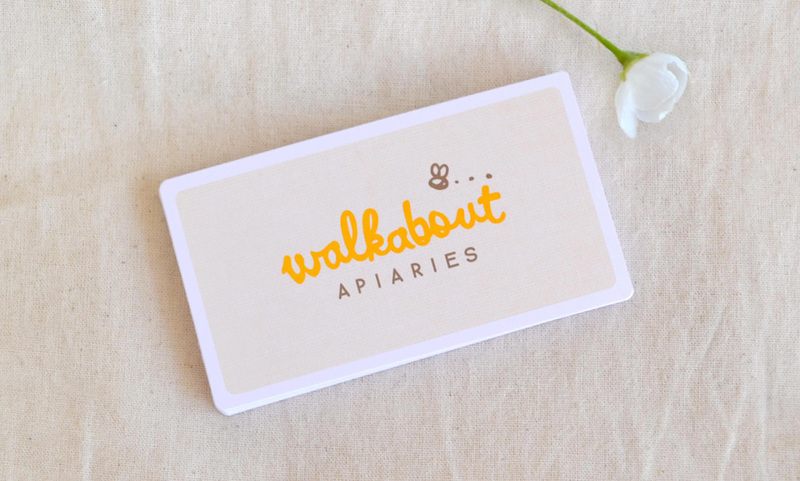 Walkabout Apiaries is a 3rd generation family owned beekeeping business in North East Victoria, Australia. 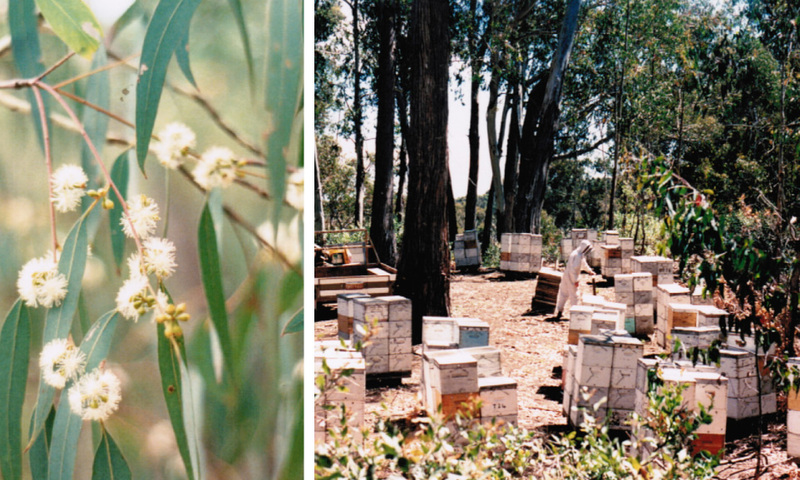 They take as much care in handling their honey as they do looking after their bees. 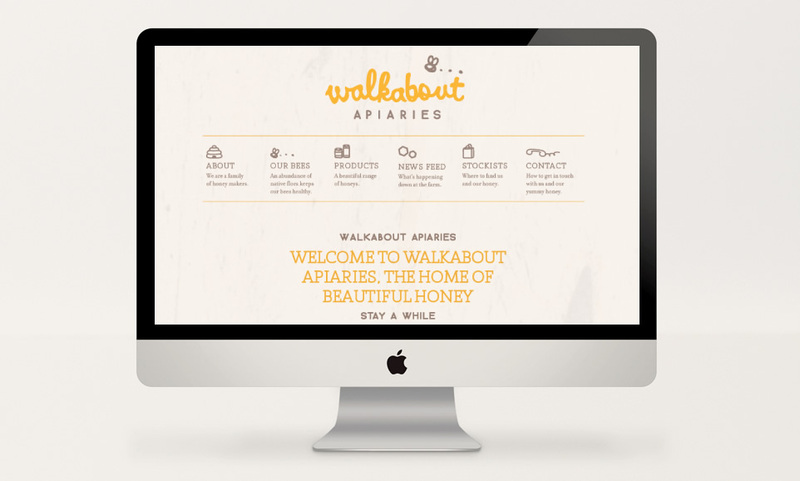 As such, a fun and friendly brand was created that reflects the nature of their company.